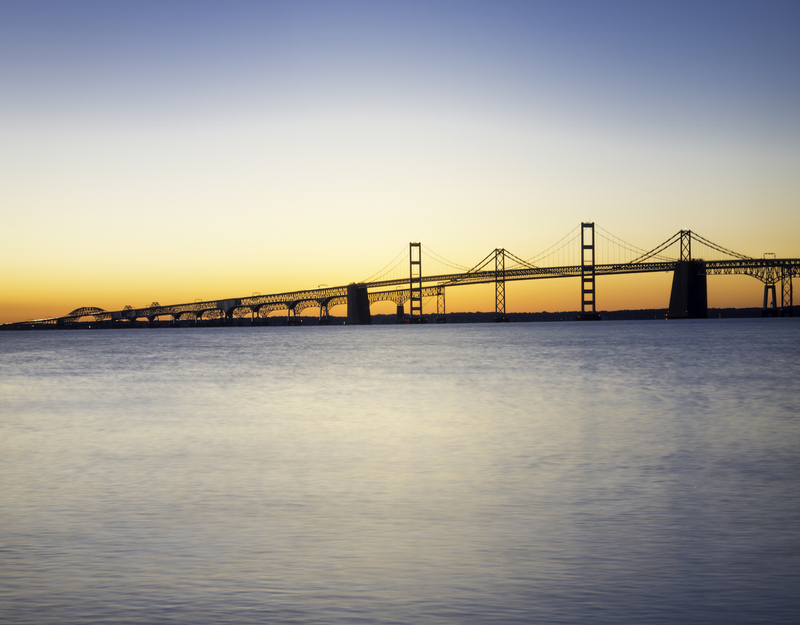 Bay Bridge Cove is perfectly situated to take advantage of all that the Chesapeake has to offer. This first ever 55+ community on Kent Island, includes innovative, energy-efficient homes along with include a breathtaking clubhouse, tons of amenities, and the most interesting people around! You’ll love living in Maryland. 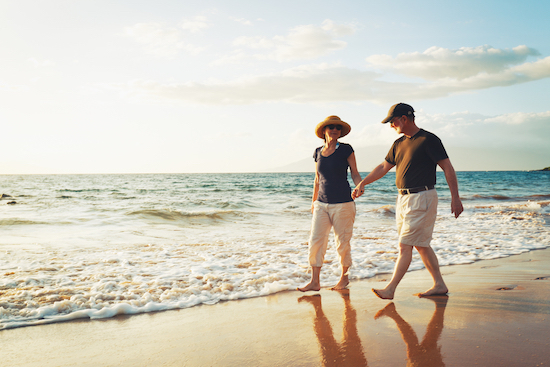 Though Maryland is one of the smallest states in the nation, those seeking to retire here have more options here than in many other states. 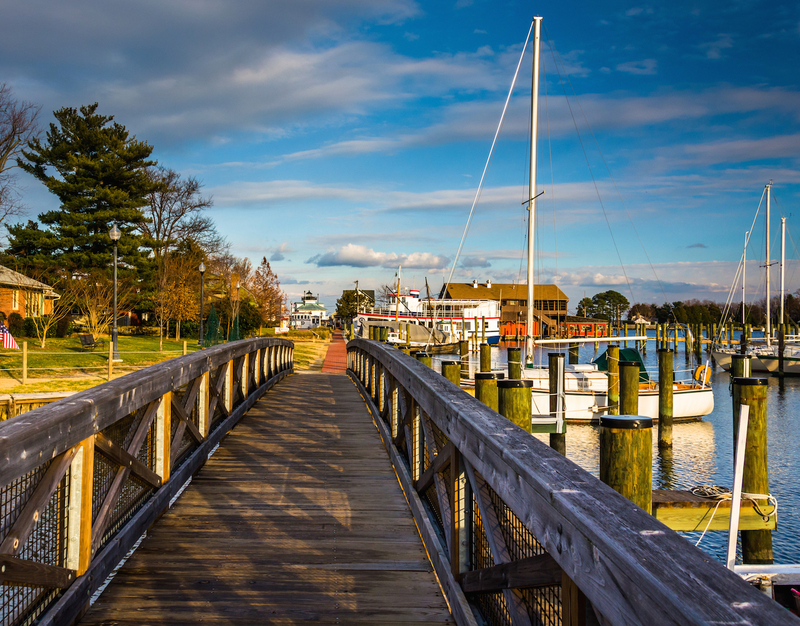 From varied geography to healthy, affordable living, to proximity to major cities, Maryland is the ideal retirement destination. Maryland offers a little bit of everything, geographically-speaking. You can ski in the mountains in the west, sail on the Atlantic Ocean in the east and hike through lush, creek-lined rolling hills in the middle of the state. ​Scenic waterways, quaint towns, an old-fashioned rural lifestyle, historical sites, eclectic shops, boutiques, and museums. Enjoy the arts and outdoors in Easton’s theater productions, galleries, arts festivals, and farmer’s markets. Maryland offers an impressive network of universities and hospitals, which contribute to local cultural life and the physical wellbeing of residents. In addition to everything the Chesapeake has to offer, it’s an easy trip from Bay Bridge Cove to Annapolis, Baltimore, Washington DC, Philadelphia, or New York.